For the ASW 28 we check the aerodynamic influence of the retractable landing gear and the air brakes. The setting of the elevator is fixed during the experiment. 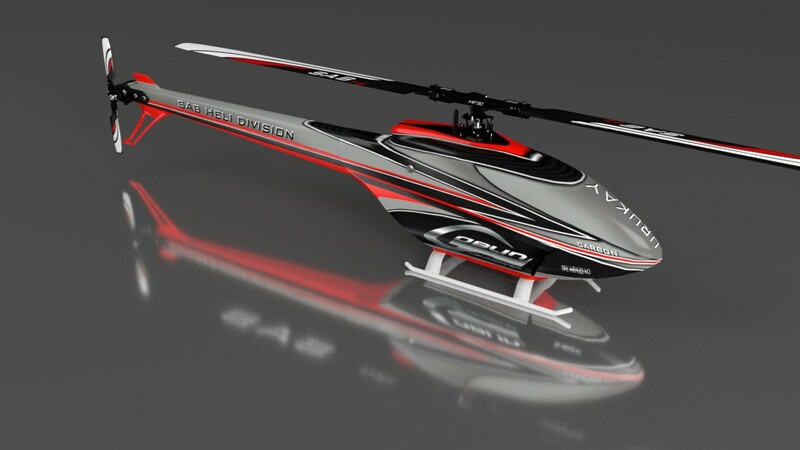 The model will be available in version 8 of HELI-X. 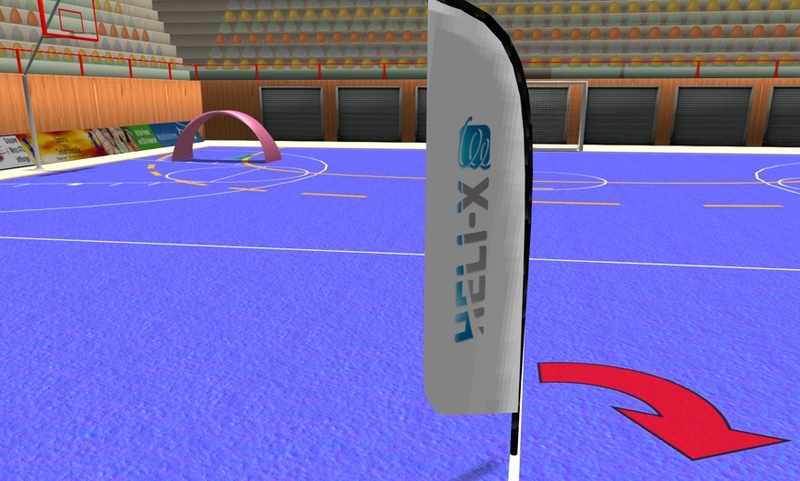 Stay tuned for version 8 of HELI-X. 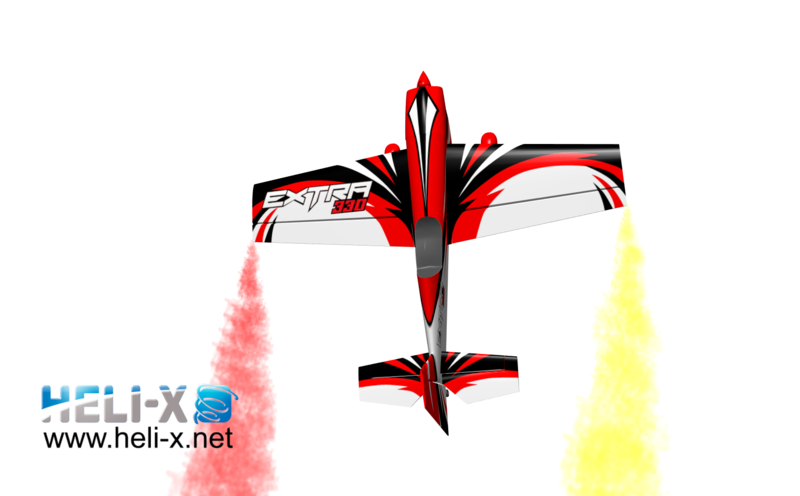 This week we also worked on a new feature for hang soaring. In the video you see the first result. 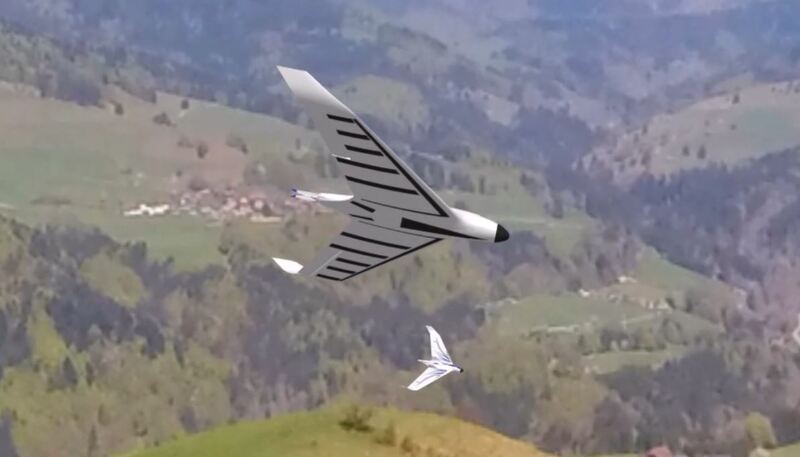 It looks as if we have to model some nice gliders! I never thought that hang fylning makes so much fun. 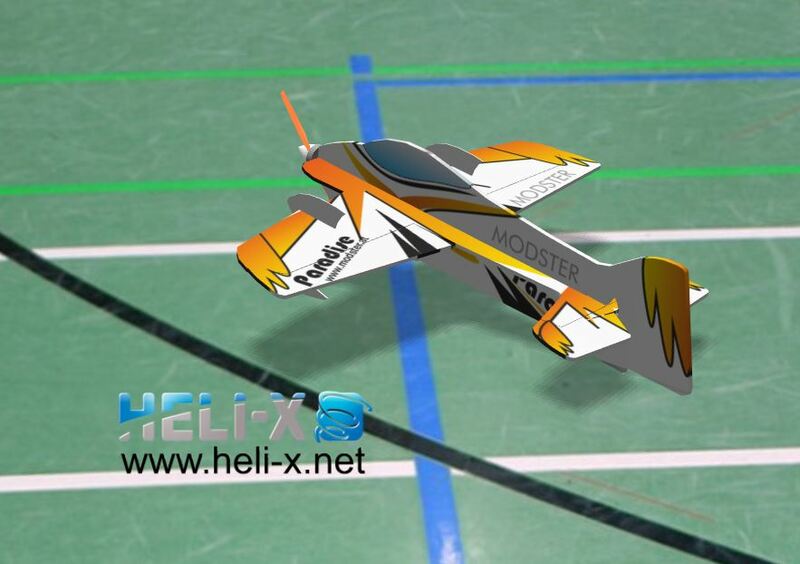 This is our first plane for indoor flight for the forthcoming version 8 of HELI-X. We hope you like it! 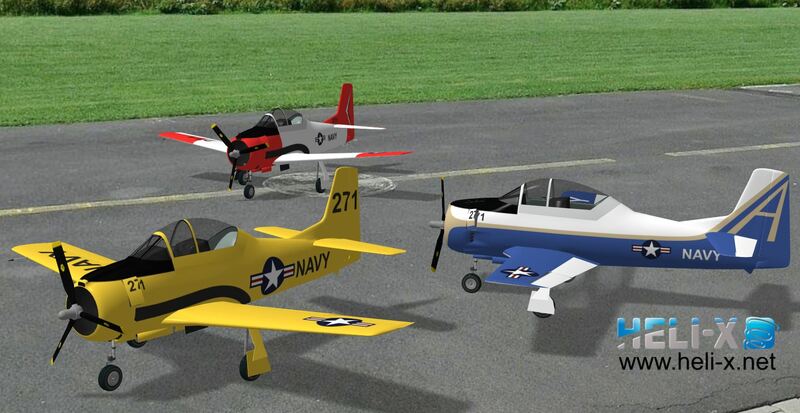 We will have three color schemes for the Trojan T28 in the next version 8 of HELI-X. We hope, you like them. 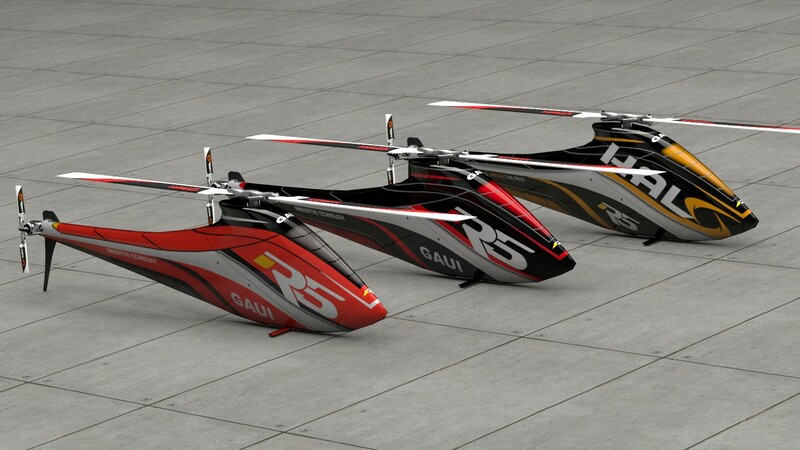 A first flight tests of some models in HELI-X V8. Thank you Martin! 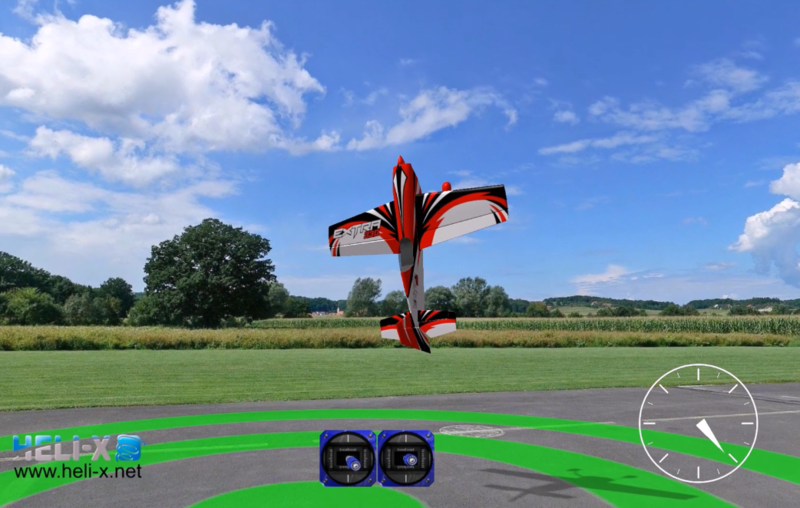 As you may know, HELI-X V8 will support planes. Here is a first test of the control algorithm for the torque training planned in HELI-X version 8. HELI-X controls here every channel in a situation with bumpy wind. Thanks to Steven Baetzler for the fine tuning of the Gaui X7. You will see it will perform now even more realistic. 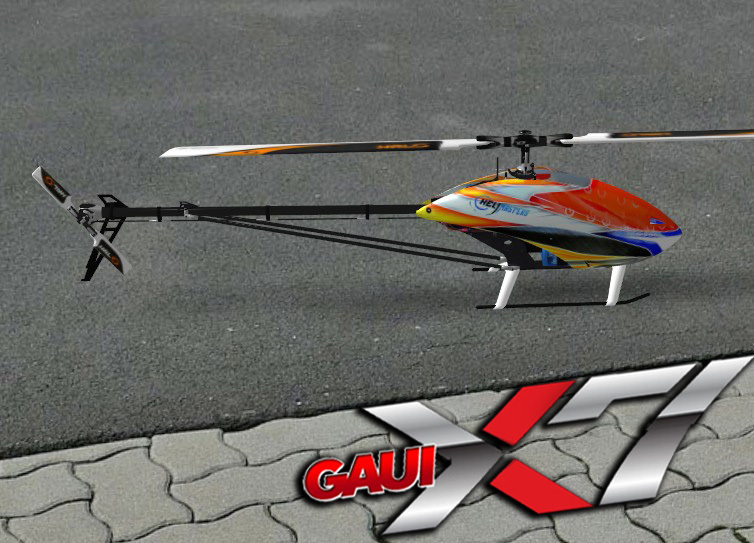 In addition, you can download a nice video showing a test flight by Steven with the Gaui X7. Have fun!